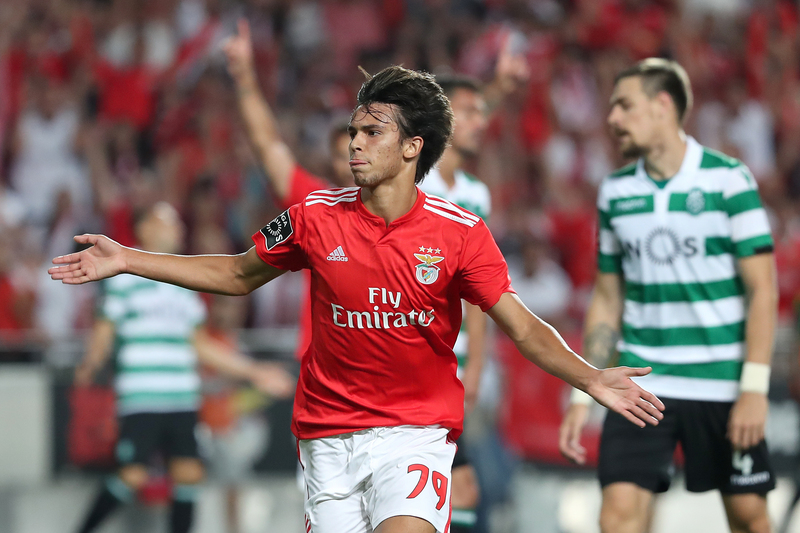 Benfica youngster Joao Felix is one of the most wanted players on the planet right now but he’s revealed that it’s not just a possible transfer that makes him popular because he’s also receiving a lot of nudes. Trying to imagine the life of a Premier League footballer is pretty difficult. Show up for training at 9 am, do football drills till like 1.30, hit the gym for an hour or so and then have the rest of the day to yourself, all whilst earning an average around £50,000 a week. It’s all fine and well typing it out but actually trying to picture that life is a world away from most of us. On top off that though there’s the constant attention and interest in every detail of your life, especially from some parts of the media that like to report on when you go shopping, and then there’s the DMs. 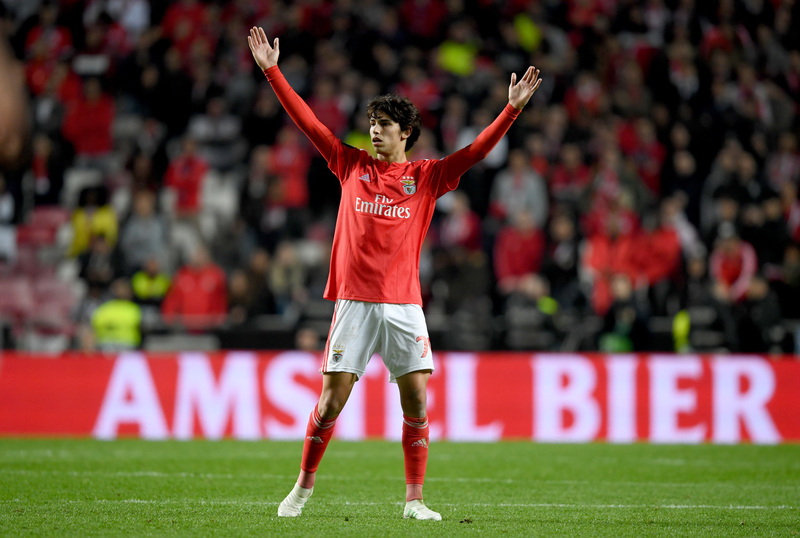 Benfica’s Joao Felix, who is wanted by a whole host of big clubs, has lifted the lid on what exactly happens in his DMs and it’s a lot of nudes by the sounds of it. “The success helped me a lot with the girls. On social media they often send me photos, even naked. No need to be in a rush finding a girlfriend when you’re getting all those nudes I suppose, fair play to the young lad. Whilst there’s clearly a lot of interest in his private messages there’s also a lot of interest in the boardrooms at some of the biggest clubs in Europe. Felix has previously been linked with moves to Manchester United, Real Madrid and Juventus and his hat-trick on Thursday for Benfica in the Europa League will likely only increase interest in him. Unsurprisingly Benfica don’t want to let the teenager leave in the summer and it might require one of his suitors to splash out on his €120 million transfer release clause. The Portuguese club want him to sign a new deal in order to put a new €200 million clause on his transfer but considering his talent it might not put everyone off. For now Felix can relax and look through all the DMs, although he might miss training if he doesn’t keep an eye on the time.